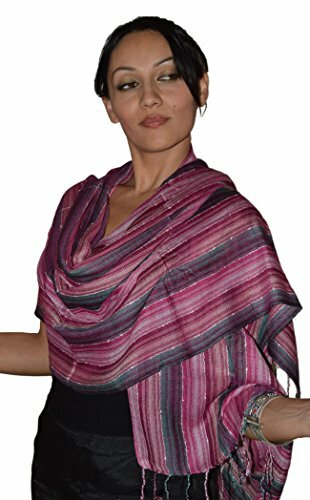 Moroccan Shoulder Shawl Breathable Cotton Oblong Head Scarf Silky Soft Exquisite Wrap Pink by Treasures of Morocco Shawls at SCRHI. Hurry! Limited time offer. Offer valid only while supplies last. These Scarves can be styled with any type of Dress, Blouse, Sweater, Jacket or Shirt for a charming look. Popular for both adults and teen girls. These Scarves can be styled with any type of Dress, Blouse, Sweater, Jacket or Shirt for a charming look. Popular for both adults and teen girls. Multi-purpose accessories.